Why we are involved in transportation and distribution? Because we fully understand that even the best food product is completely useless if not safely and quickly delivered to shops, warehouses or other distribution places. In short, if it doesn’t reach the client. 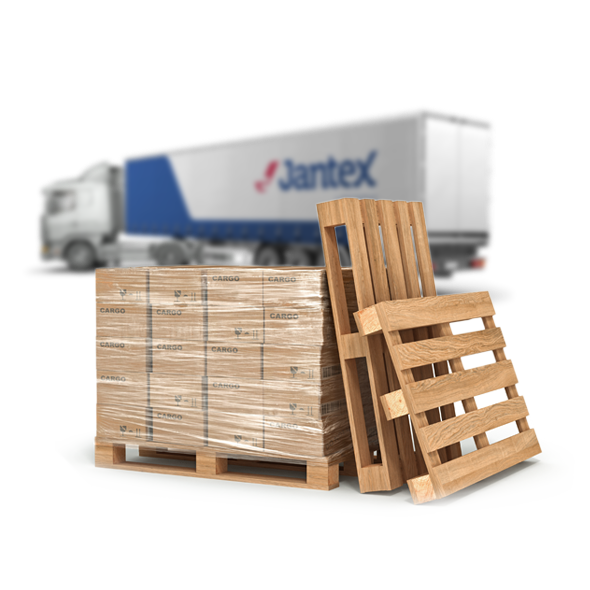 That is why we have spun off a seperate company Jantex Logistic within the Jantex Group. The company’s main responsibility is providing services for FMCG entities. The company offers international and domestic FTL transportation (full truck load) as well as international and domestic LTL transportation (less than truckload). What distinguishes our transportation fleet? 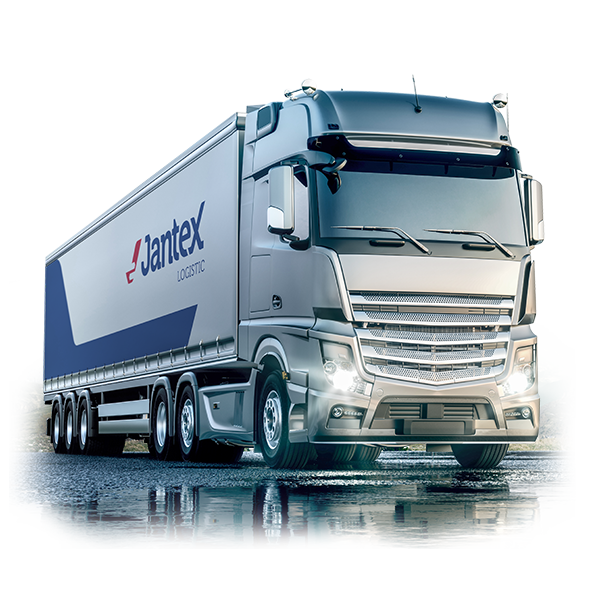 Our trucks can transport from one to twenty pallets, moving food products freight of total weight of one up to fifteen tonnes. These vehicles are used in the local transportation and in the city services. 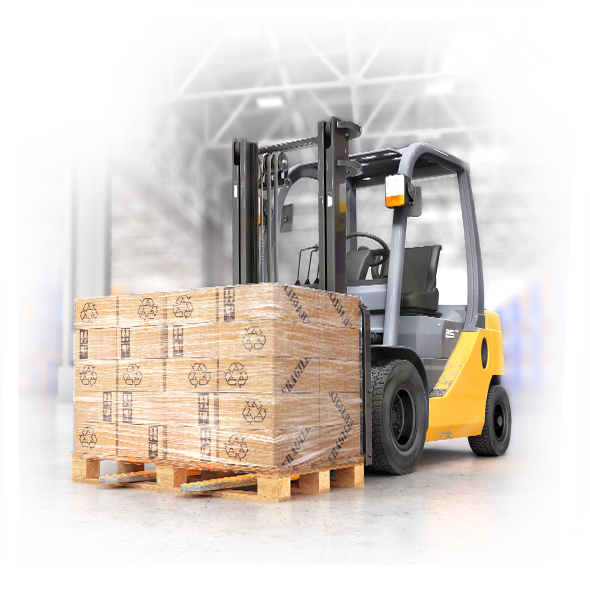 However, clients looking for domestic or international shipment will be happy to find trucks of 33 pallets capacity. It goes without saying that all our drivers have the right qualifications. When it is best to engage us? When quick and safe shipment of food products is involved. 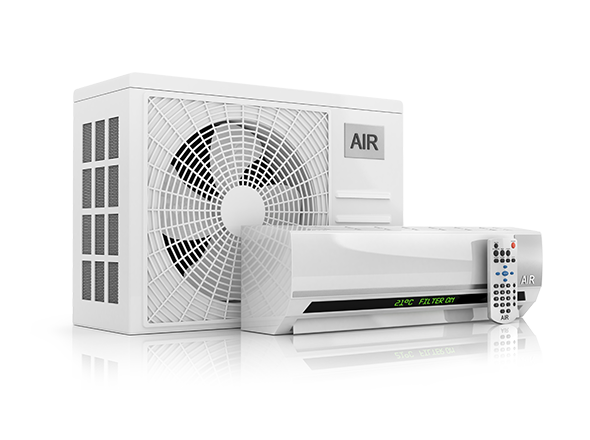 We are able to process orders within -25°C do 25°C temperature range. All the vehicles are refrigerated trucks and are equipped in temperature measuring and recording devices. Why we are involved in packaging services? Because we are perfectly aware (years of experience matter!) that even the best product needs packaging which will facilitate its retail sales but most of all will be an effective protective barrier against external factors. What kind of packaging we use? Each product is different. And each requires a different, perfectly chosen packaging. 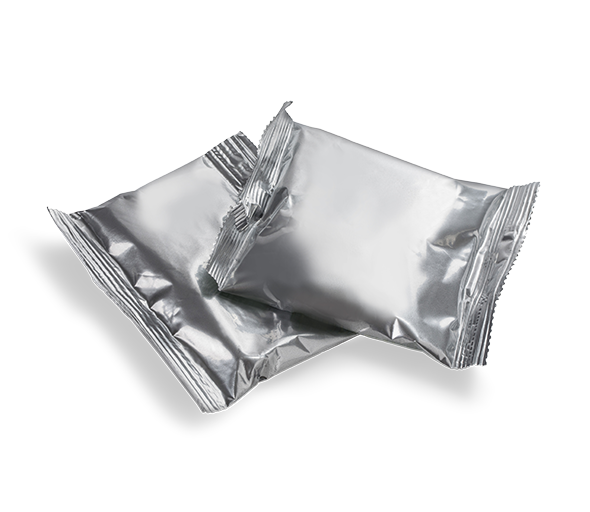 That is why we pack food products in flat bags, stand-up bags with side fold, sachets, doypack sachets and the whole range of different kinds of packaging. What we can pack for you? Powdered, flour, granular and fragmented products. What we can customize for you? Food products, chemical products, medical products. Why we are involved in storage services? Because we realize how important professional product storing is in the delivery chain. Placing products worth hundreds thousands zloty in a modern warehouse allows safe storage before they reach the end recipient. Why store products in our warehouse? Our warehouses are built on the basis of the most modern technologies and meet the most stringent requirements in terms of safety. Thus precise logistic processes and perfect storage conditions are guaranteed. We are proud to have the storage and distribution freezer rooms of the overall 1500 pallet spaces potential. What conditions we store products in? We offer full range of activities connected with fresh, dried and frozen products’ supply chain services . Starting from collecting the goods from the producer, through full services of storing, customizing, repackaging, labelling, picking, to transportation and delivery to the end recipient. 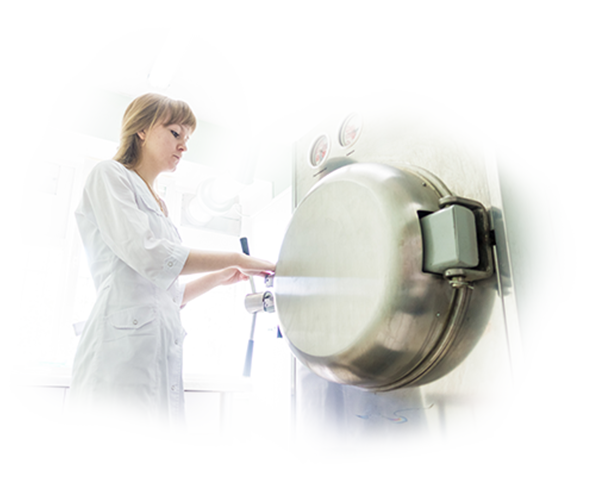 Why we are involved in pasteurization and sterilization services? Because we know that everyone who is in food industry wants to grant their clients at least 100% quality guarantee. They desire to give their clients full assurance that each product added to their shopping cart is absolutely safe for human consumption. 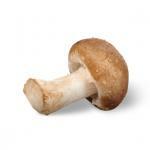 And also – its taste, aroma and nutritional values – are on the highest level possible. In a nutshell: microorganisms and enzymes, which in normal conditions await their chance to start systematically destroying food products, are eliminated. Pasteurization involves heating products for a few/a few dozen minutes in the temperature between 60 and 100 degrees Celsius. 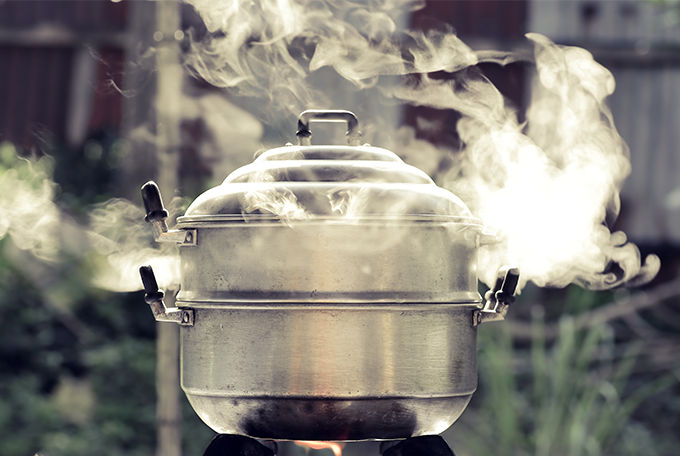 On the other hand, sterilization involves a few second exposure of products to the temperature over 100 degrees. What pasteurization and sterilization gives? Pasteurization/sterilization is the best, most effective and safest way to extend the shelf life of food products. 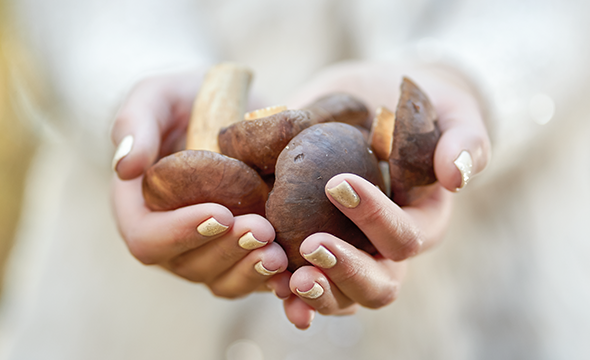 It’s even more important when extremely fragile products like mushrooms are in question. Professional pasteurization and sterilization services carried out in a modern pasteurization and sterilization chamber.